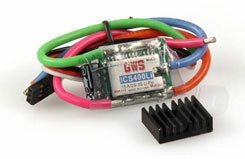 A lightweight speed controller for 400-size and standard 480-class motors. 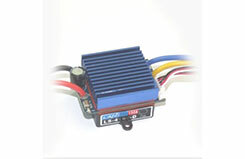 Features: BEC receiver power supply (up to 8 NiXX cells), Brake, Power-on guard, Overload and excess voltage protection and Automatic low-voltage cut-off with LiPo and NiXX batteries. 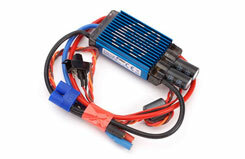 The E-flite 60-Amp Pro Switch-Mode BEC Brushless ESC (V2). This is a high-quality sensorless brushless electronic speed control with an integrated switch-mode BEC that is very lightweight and efficient. 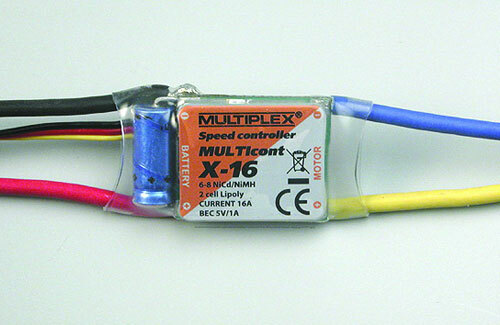 It can operate without the need for a separate receiver battery to power your servos and receivers, saving you weight and complication. • Programmable throttle input range (1. The Marine15 is a popular choice from the ever popular line of Viper marine speed controls, this is due mainly to all the features that are included, such as a built in failsafe, 100% proportional, fine throttle control in both directions, and motor stall protection, which is a feature that cannot be overlooked when a possible encounter with weeds is always just round the corner. 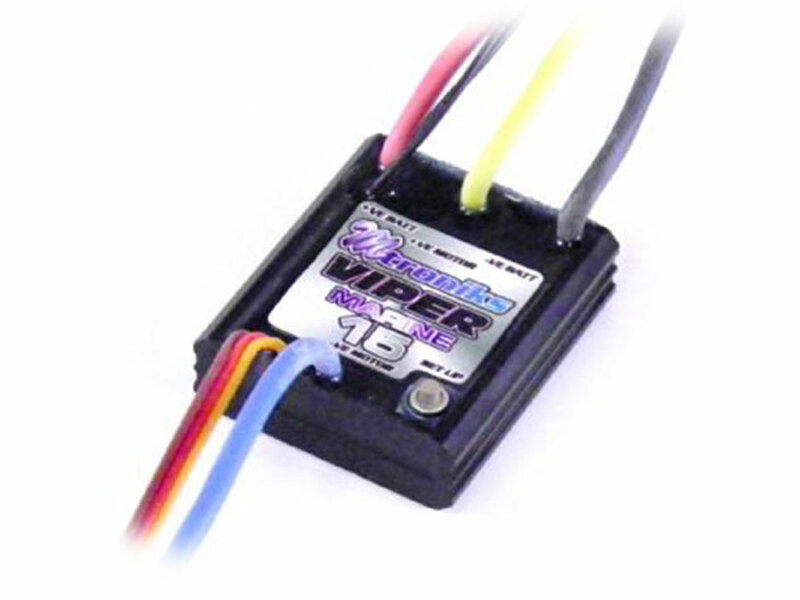 Not to forget that the Viper Marine range of speed controllers are all completely 100% waterproof and designed to work on fully charged 12V Lead Acid batteries! 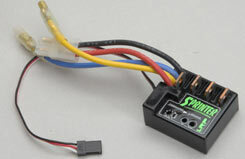 With the demands that modern high power, high torque servos put on therest of the airborne pack, it's a surprising fact that the typical R/C switchharness has remained unchanged. 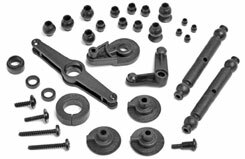 Many are unable to withstand the rigoursof today's requirements and it is this reason that the switch can fail.Mechanical wear and tear, vibration and fuel contact can lead to such afailure. 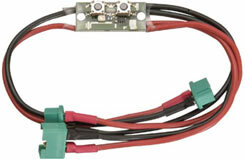 The wire diameter in a typical switch harness is often too small. TheSafety Switch System removes these problems. A key switch is pressed foron, the electronics turn on, then the keypad is disabled. The electronicsremain switched on for approximately 2 minutes - even if there is a temporaryinterruption in the power supply. To switch off, the OFF keyswitch is pressed.P-ACT554007 - 10AUses high power connectors on the battery side and split connectors to thereceiver to share the power handling. 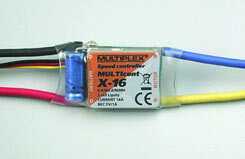 An additional lead replaces the lostreceiver channel. 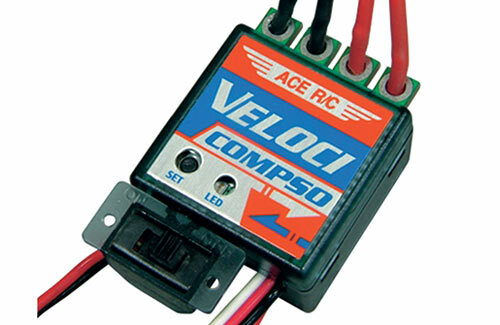 Ace R/C proudly introduces a new line of micro speed controls. 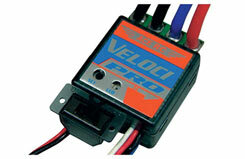 It is small and lightweight, the Veloci Pro series fits any 1/10th electric powered R/C car and boat. 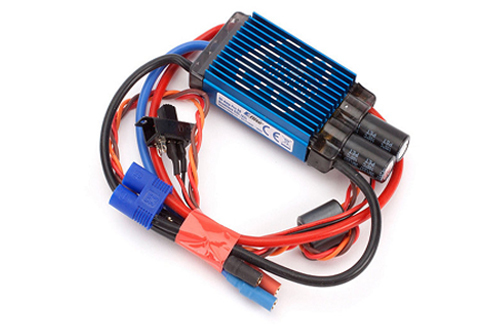 Don't be fooled by its tiny size - this is one versatile unit.